I have certainly panned Final Cut Pro X as one of the most difficult to use Non-Linear Editors with respect to audio. I’ve gone so far as to say you must not use it for professional audio applications. But recently, I’ve discovered a little trick which allows for great sounding mastering plugins to be used as if FCPX had legitimate audio capability. Let’s start Mastering Within Final Cut Pro X right now. FCPX has been beleaguered with problems since it came on the market. Although recently, Apple’s updates to it have helped a great deal, as of today version 10.3.4 still has no professional audio mixing capabilities. While this isn’t completely unusual for an NLE, the fact that exporting audio from FCPX can only take the form of a proprietary XML file which only Apple’s flawed re-recording mix DAW Logic Pro X can read, makes any kind of final master output from FCPX impossible. Boo. Hiss. The biggest issue NLEs have when it comes to creating professional mixes is the inability to create track based plugins. 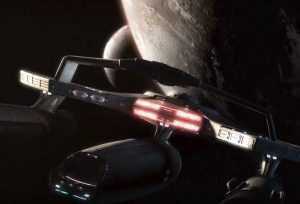 Davinci Resolve has solved this from version 12 onward, but that’s about it. Without the ability to make an entire track filled with clips to sound a particular way, it’s impossible to balance dialog with music or anything else. This is especially true of mastering an entire mix to be compliant with delivery standards or even to contour a mix globally. 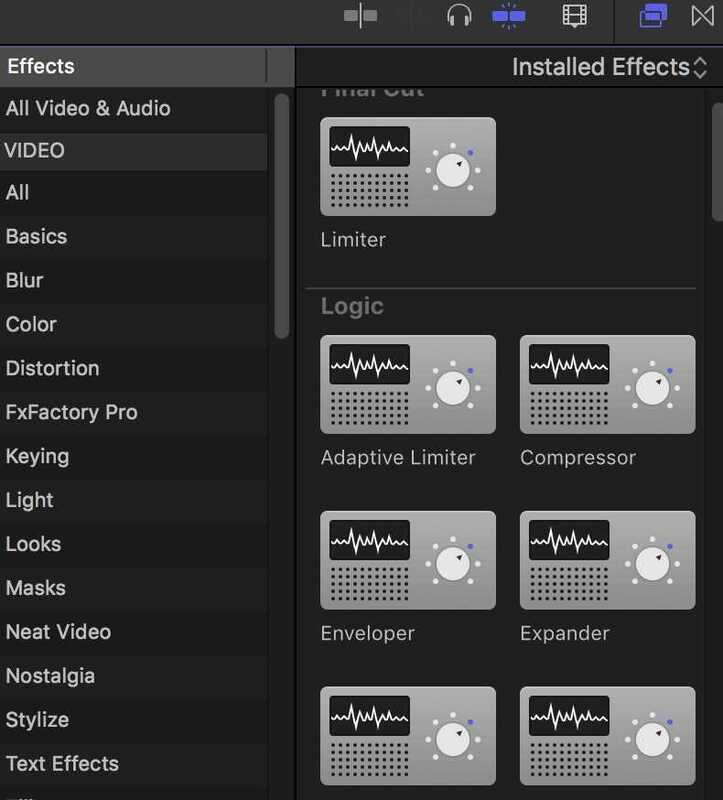 I’m happy to say that I’ve found a way to do at least the mastering part in Final Cut Pro X, and I believe inventive folk reading this blog will be able to do it in other NLEs as well. If you do, DO let us know in this post’s thread! The Goal: Be able to drop a series of audio plugins on all audio clips and be able to edit all clips on the fly by changing single parameters – i.e. no remove-attributes-paste-attributes nonsense. Step 1: Insure that all of your audio files are edited correctly, crossfades are in place, and everything is in sync. Although you’ll be able to continue to edit your audio files after this procedure, you’ll be doing so without the aid of picture. Step 3: Right-click/control-click any selected audio file – be sure to not deselect the audio clips in the process – and select “New Compound Clip…” Name your new compound clip and press OK. What you have done is “nested” all of the audio clips into a “Folder” which in FCPX language is really another “timeline.” But this timeline is comprised of solely your audio clips. You can double click on the new Compound Clip and be taken to a timeline of just your audio where you may continue with clip based editing and plugins. Use the “left triangle” button on the top of the timeline to “zoom out” of the compound clip and return to the main timeline. You’ll also notice that the compound clip is now in your Event and can be dropped into another timeline if you like. Step 4: From here, you now have the equivalent of a “master output” in the form of this compound clip. You can add any plugins to this giant clip and it will apply to all the audio clips inside it. 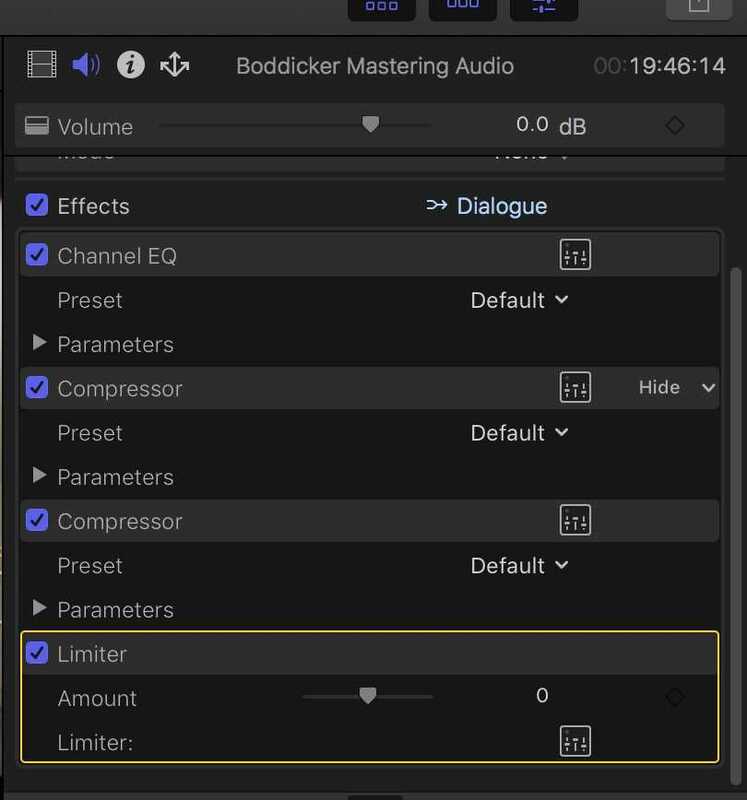 This means that you can make quick changes to the overall audio, change one parameter in the inspector, and all clips are altered. Dope. of all the major LPX plugins into FCPX. 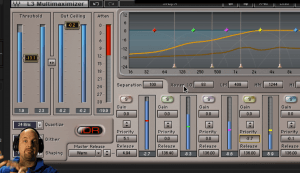 LPX plugins are by and large some of the best and most useful, efficient and silent of any plugin manufacturer. I’m ever saddened by the fact that Apple refuses to solve the surround panner issue in LPX, because if this one thing could be solved, LPX could be a serious contender for the title of best native re-recording mix DAW. But alas, it’s been years, and I doubt it will ever be solved. 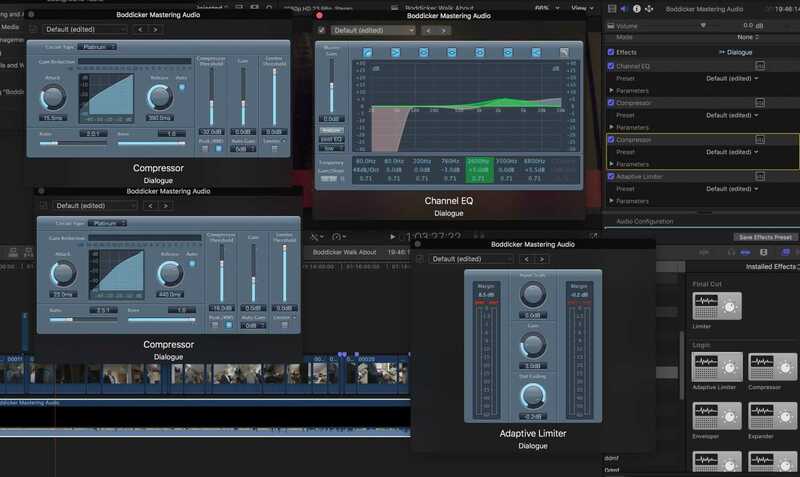 However, its plugins are top notch, and with the addition of this workaround you can use them to create great sound mastering solutions for your FCPX timelines. Another super dope thing about this workaround is that as you add and alter plugins in this way, the audio rendering in the timeline will instantly update. Step 5: Add your plugins by dragging them from the audio plugin window (right of the timeline) and dropping them on the compound clip. You can edit these plugins by opening the inspector (Command-4) and selecting the advanced parameters button (the little rounded square icon with mini faders). When you press this icon, the actual LPX plugin will appear and you can edit to your heart’s content! These three plugins will give you sonic and volume contouring while protecting your mix from going over zero and distorting. 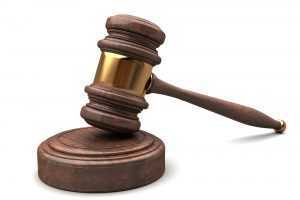 Used judiciously, you can create a powerfully loud internet competitive mix to rival Hollywood. Yeah. With FCPX! I get a little giggle of glee looking at my FCPX screen now and seeing – at least what appears to be – a professional mixing setup happening, and I’m now doing this more often than I’d have thought. No more exporting with third party apps to Pro Tools or Audition, then round tripping back. Nope. Just good old fashioned mastering plugins and export. I’ll say this again, however, if you have audio which needs significant editing, mixing, or destructive editing at all, you’re back to the standard, substandard way FCPX does audio. But for those times where it’s possible to do it all in the Final Cut Pro X box, it’s lovely. Have you tried this yet? Let us know or Tweet about it!